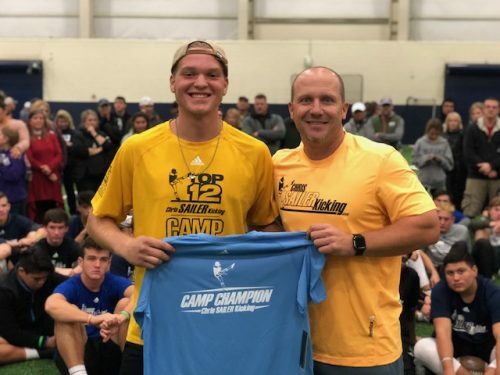 2018 TX Fall Camp Recap – Noah Rauschenberg is the Real Deal! The Road to Vegas XXXIII continued with a stop in Dallas, TX on Sunday November 18. The largest fall camp to date boasted many of the nation’s best. 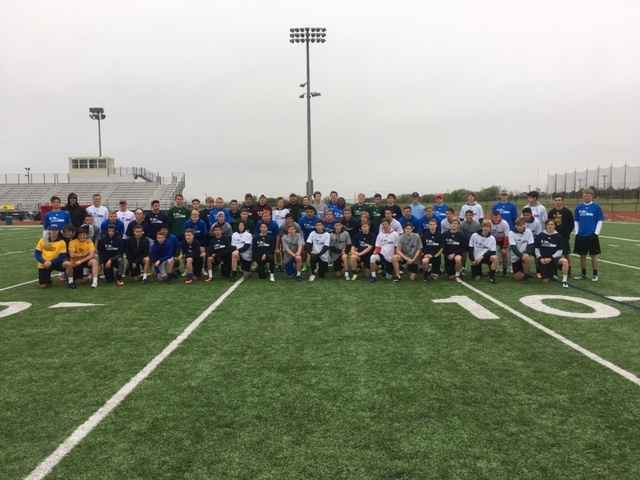 Well over 100 specialists from 10 plus states were in attendance ready to learn and compete at the highest level. The talent was off the charts. 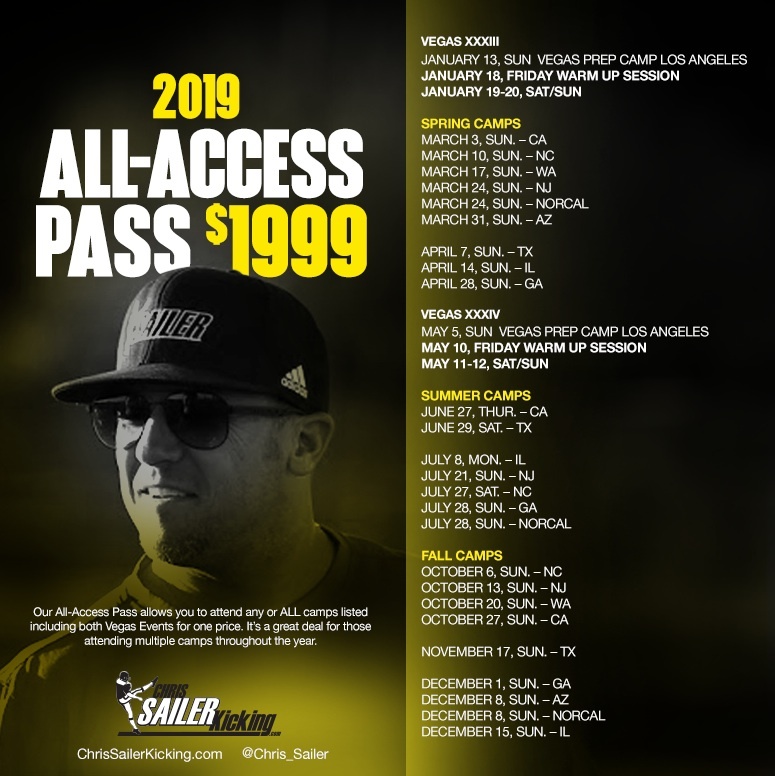 Many in attendance will challenge for a TOP 12 spot at Vegas XXXIII in January. The competitions were beyond competitive. Take a look at the results. The TOP 12 Selection, TOP 12 Camp Kickoff Champion and now 2-Time TX Champion had another outstanding performance. He won a major field goal and kickoff competition. Noah went 9-9 with a long of 57 yards on field goal. He averaged 70+ yards with 4.0+ hang time on kickoff. He also punted very well. Noah is the absolute best uncommitted high prospect remaining in the Class of 2019. He will dominate the college level. OFFER NOW!!! 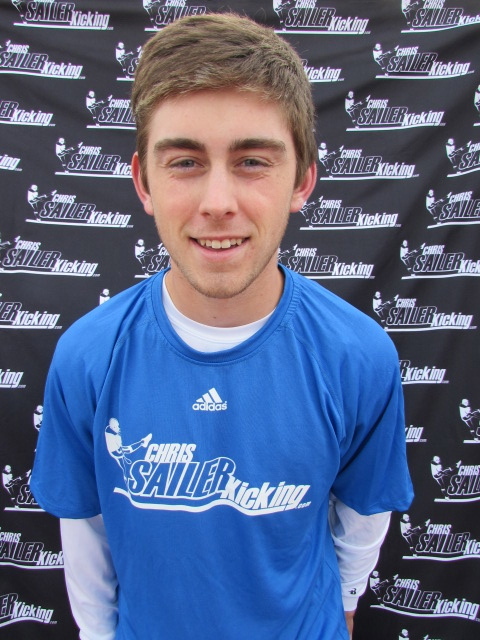 Gino was simply outstanding at his first Chris Sailer Kicking camp. 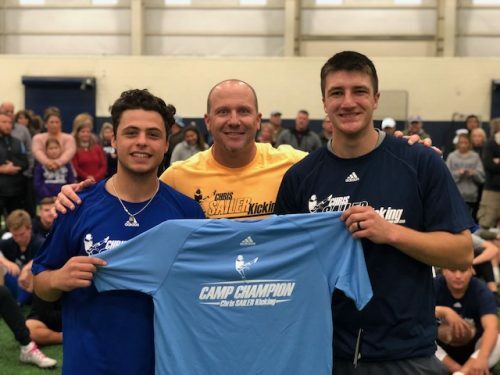 He won a major field goal competition by going 8-8 on field goal with a long of 57 yards. He also advanced into the finals round on kickoff. Gino has a strong leg and kicks with nice technique and consistency. He is a competitor that does very well under pressure. 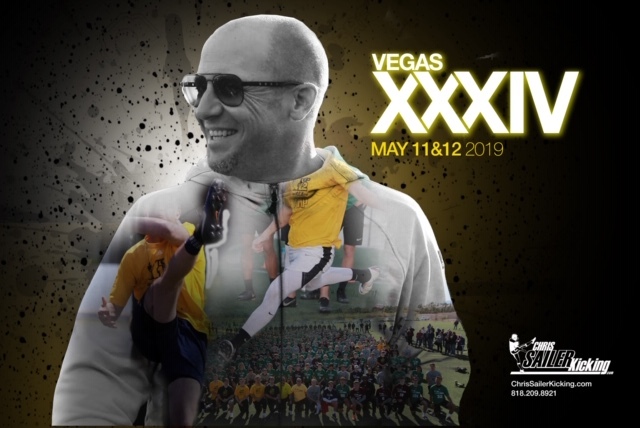 Look for Gino to dominate Vegas XXXIII. College football is in his future. Seth was solid from the start to end. He won the a major kickoff competition by driving the ball deep into the end zone with nice hang time. He was also clutch on field goal. 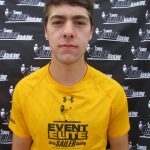 Seth hits a clean ball and has 55+ yard range. He proved very quickly that he is a top junior college prospect. Seth has all the tools to take his game to the 4-year college level. 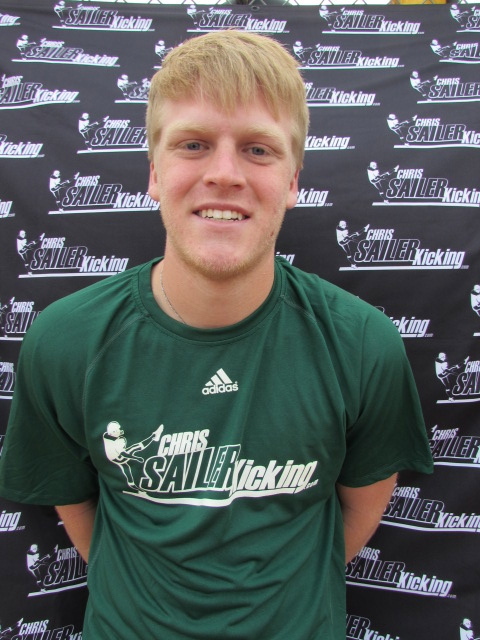 Micah had his third straight excellent performance at a 2018 Chris Sailer Kicking Fall Camp. On this day he won a major punt competition by averaging 40+ yards with 4.3 hang time. Micah continues to prove that he is one of the most consistent punters in America. He is also very strong kicker. He does a great job on both field goal and kickoff. Micah is going to make a fine addition to a college football program. Cody is a big, tall, strong and athletic punter. He won a major punt competition by defeating many strong punters in head to head competitions. He shows that he can hit a D1 level ball. With continued hard work he will compete at the FBS level. The tools are there to be very successful. I look forward to seeing what the future holds for Cody. 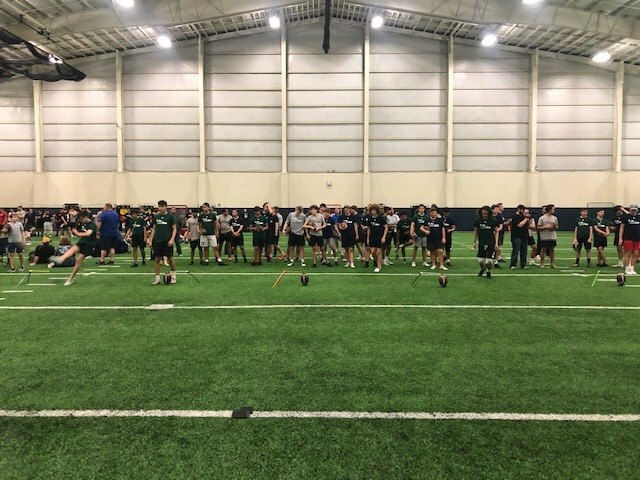 2017 TX Spring Camp Recap, Stewart Shines! 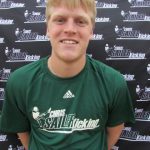 The 2017 Chris Sailer Kicking Spring Camp has officially hit the half way point with the most recent stop in Dallas, TX. 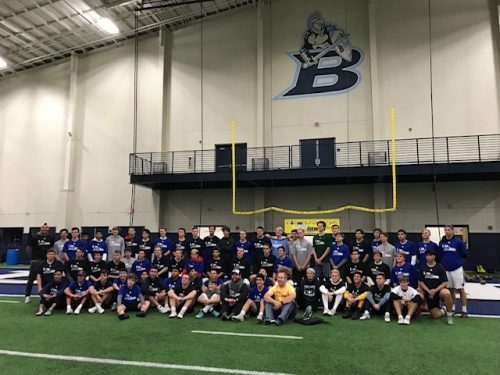 This was the largest camp to date bringing in 75+ Kickers/Punters from over 10 states. 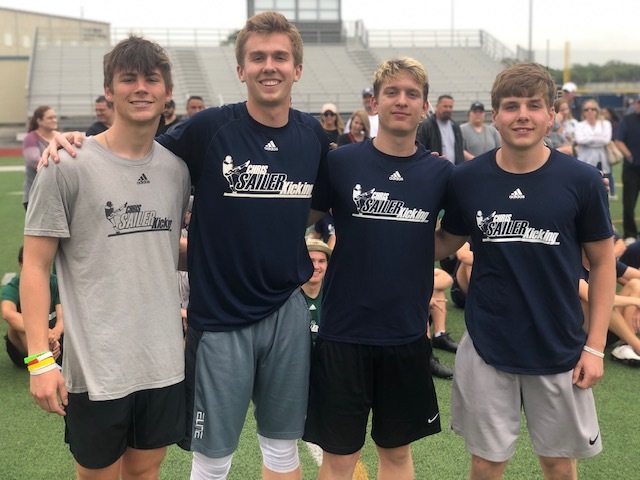 The camp was lead by Kansas commit Liam Jones, 5-Star rated kicker Blake Mazza & top junior college punting/kicking prospect Hunter Everett. There was also a great balance of 2018, 2019, 2020 & 2021 veterans and newcomers. Take a look at the results. Clayton Stewart (2018, TX) – Clayton is a remarkable talent. He is big, tall, strong and athletic. The combo player (K/P) continues to impress each time we see him, doing his best under pressure. 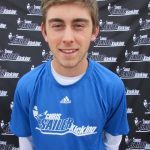 On this day he was the field goal champion by nailing over 90% of his field goals and showing range of up to 60 yards. He also put kickoffs deep into the end zone and competed with the best during punt competitions. Clayton has the tools to challenge for a TOP 12 spot this May in Las Vegas. He is a D1 prospect. Liam Jones (2018, OK) – The Kansas commit, TOP 12 Member & long time Chris Sailer Kicking student was absolutely dominant. He has proven time and time again that he is clearly one of the very best in the nation. He is strong, smooth, consistent and dominates under pressure. On this day he won a major field goal competition by hitting nearly every field goal attempt and showing range up to 62 yards. He won the kickoff competition by hitting several balls through the uprights with 4.0+ hang time. He is beyond ready to play at Kansas. 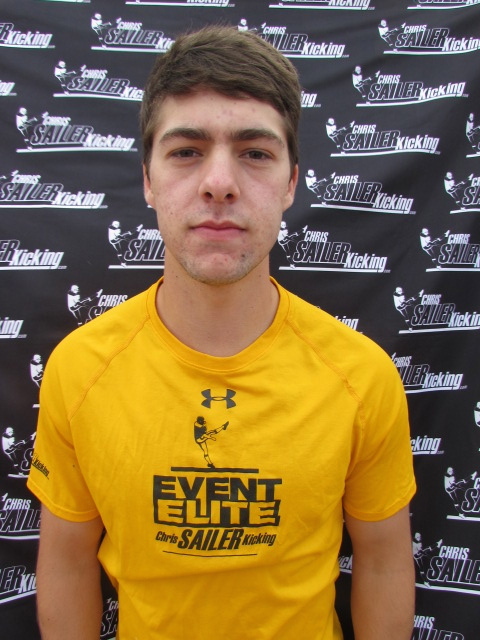 Cade Kostroun (2017, TX) – Cade had an outstanding day punting the football. He is consistent and punts for solid distance and hang time. His footwork is college ready and his confidence continues to climb. He shows all the tools to take his game to the next level. On this day he averaged over 40 yards, with 4.4 plus hang time. He won several competitions against the other punters then stepped up and won again against the entire group. He is ready for the next level.